Why are markets and investors so desperate for a Jair Bolsonaro win? Why are investors so desperate for a Bolsonaro win? 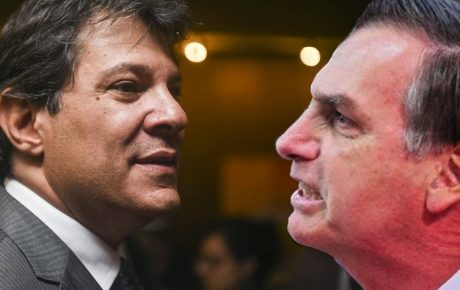 All polls in the second round showed far-right presidential candidate Jair Bolsonaro having a comfortable lead over Workers’ Party’s candidate Fernando Haddad. 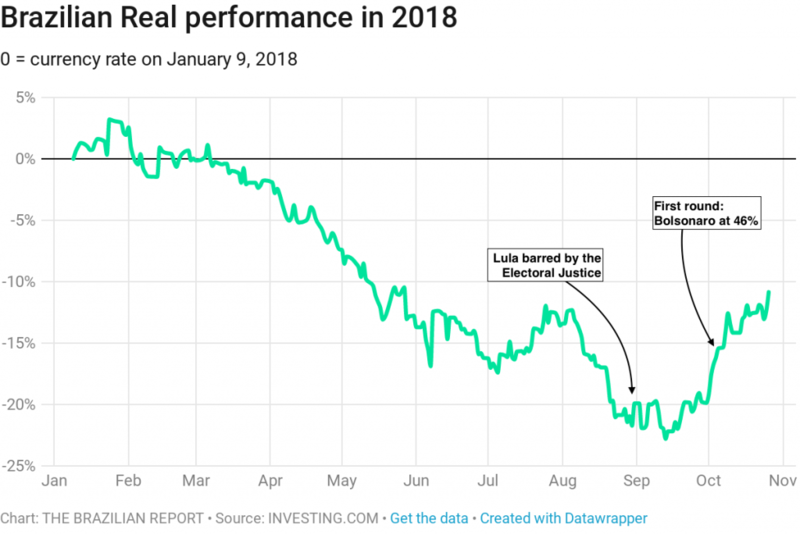 The belief that nothing could take Mr. Bolsonaro’s win away from him has excited investors and international markets. 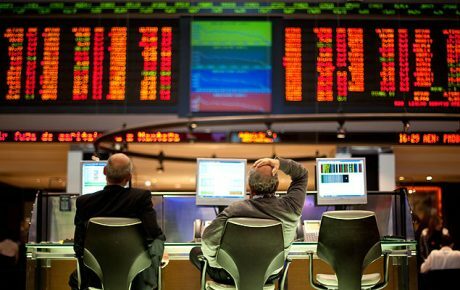 Between the first and second rounds, the São Paulo stock market gained 4.13 percent, while the Brazilian Real rose 5.27 percent – this, despite a tough international scenario, where emerging currencies are struggling. On Friday, October 26, the last trading day before the election, the Ibovespa stock market index closed at 85,719.87 points, up 1.95 percent from Thursday. The U.S. Dollar lost ground against the Brazilian Real, closing the day at BRL 3.65 (a drop of 1.42 percent). The question, however, remains: why are investors so committed to Jair Bolsonaro, a candidate who says he doesn’t know the first thing about the economy? 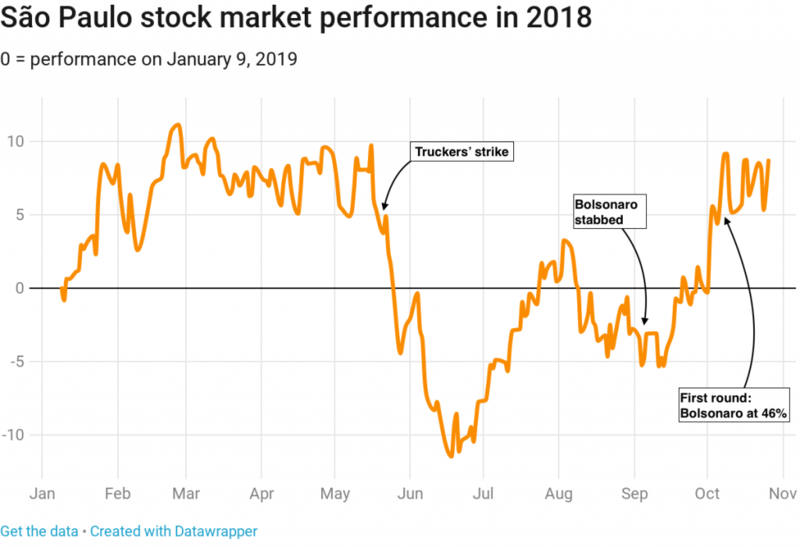 According to analysts and experts, in Mr. Bolsonaro the markets saw their best shot at dethroning the Workers’ Party, the winner of the last four elections. Mr. Haddad would be paying the price less for Lula’s administration (2003-2010), but rather for the disastrous economic guidance under Dilma Rousseff (2011-2016). Ms. Rousseff increased public spending, controlled prices in a futile attempt to mask real inflation on services and goods, and promoted wildly unpopular austerity measures when the crisis had already reached its worst levels. Even if Fernando Haddad was anything but fiscally irresponsible when he ran São Paulo as mayor, the spectre of Dilma Rousseff still hangs over investors, making it difficult for them to disassociate the two. At the beginning of the year, the darling of the center-right was TV presenter Luciano Huck, tipped for a surprise run at the presidency. Famous nationwide for a TV program that revolves largely around helping the disenfranchised, Mr. Huck could cater to the part of the Brazilian public who believe that the state should fulfill its role as a “provider.” However, Mr. Huck also pleased the business class because of his market-friendly views. 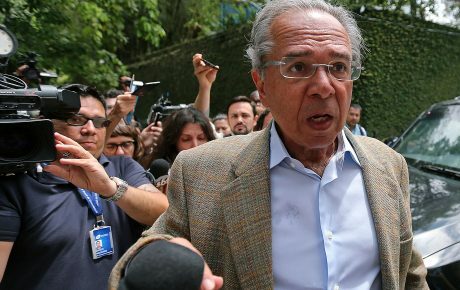 Ultra-libertarian economist Paulo Guedes was firmly on his side. 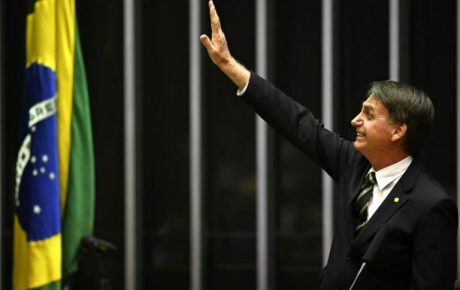 After Mr. Huck declared he wouldn’t be on the ballot, Mr. Guedes decided to bet on another horse: the up-and-coming extremist candidate with no plans for the economy, Jair Bolsonaro. It was a match made in heaven (or hell, depending on where you stand politically) of a candidate searching for economic ideas and an economist looking for a candidate to champion them. Mr. Guedes’s alma mater is the University of Chicago, the cradle of ultra-libertarian economists such as Milton Friedman. He defends a radical plan of privatizations (even if most of the Brazilian electorate does not), a deeper pension system reform than the one proposed by Michel Temer’s administration, tax cuts for the rich, fewer labor rights, and less intervention from the state in the economy. That sounds like music to the ears of many market operators. The fact that Mr. Guedes is being investigated for fraud doesn’t seem to be a red flag. 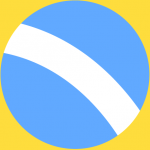 Nor does Mr. Bolsonaro’s track record as a congressman – when he voted against opening the Brazilian economy to foreign products, against privatizations, and against creating the Brazilian Real. Levy and Dilma all over again? Markets support Jair Bolsonaro because he would be the furthest thing from Dilma Rousseff. However, they could receive something similar to the impeached president. Upon winning her second term, in 2014, Ms. Rousseff chose banker Joaquim Levy as her finance minister. Another Chicago Boy, Mr. Levy was nicknamed “Scissorhands” for his fondness for austerity measures. But Ms. Rousseff never empowered her minister, often rebuking the unpopular measures he championed with Congress. To make matters worse, the Workers’ Party itself boycotted the administration, not willing to embrace an austerity package the president promised throughout the campaign wouldn’t be necessary. Mr. Levy’s tenure lasted for less than a year. But in their bid to get anything which is not remotely close to Dilma Rousseff, markets could end up with just that.